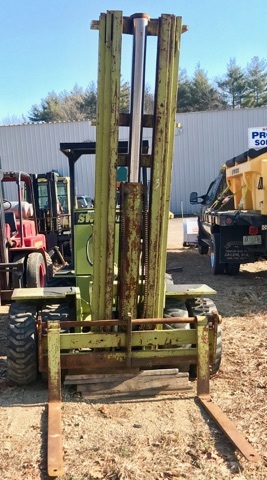 Brentwood Surplus Sales is proud to sponsor Rockingham Lift, LLC. 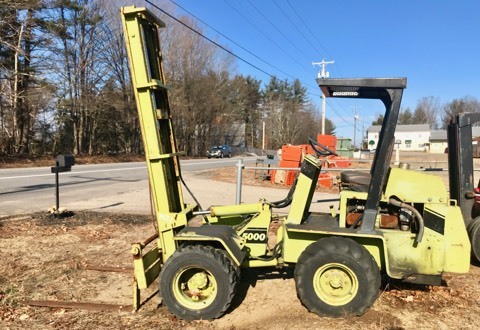 Rockingham Lift is one of New Hampshire's largest used forklift and material handling equipment dealers. 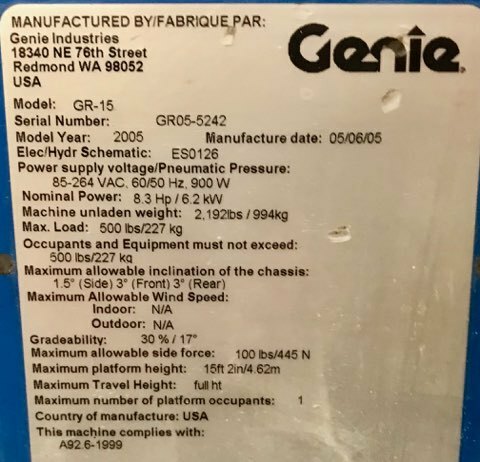 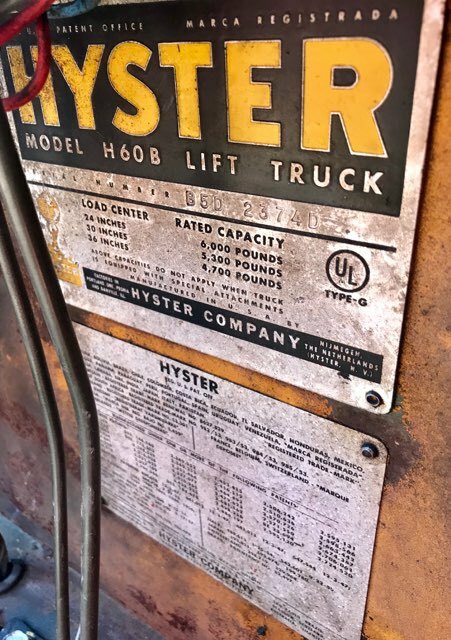 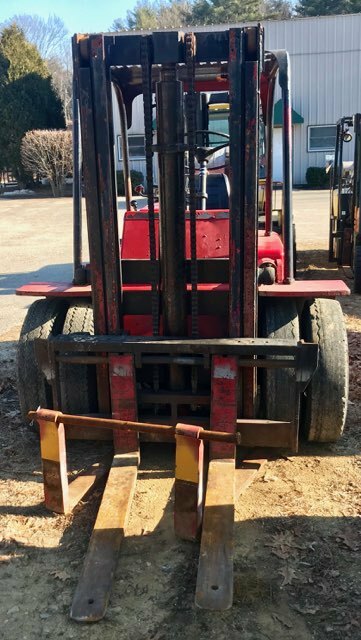 They specialize in buying, servicing, and selling late model forklifts throughout New Hampshire, Maine, and Northern Massachusetts. 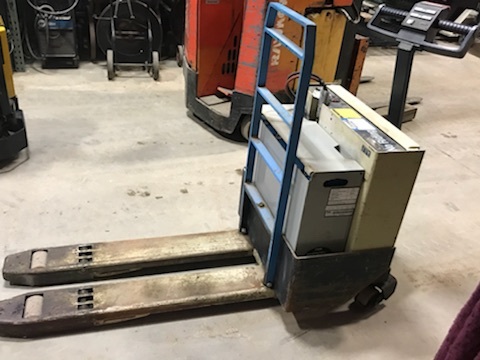 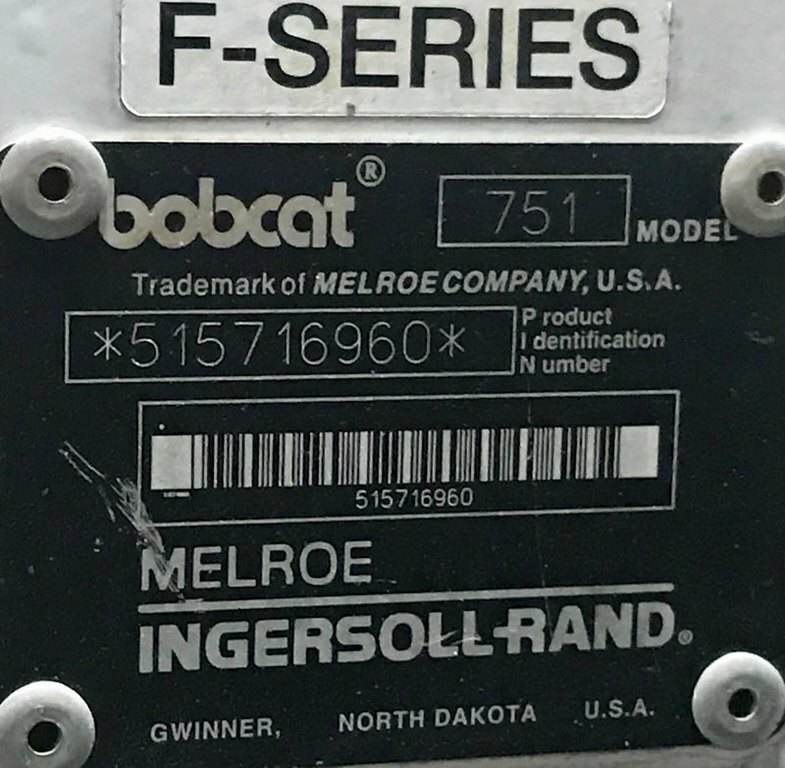 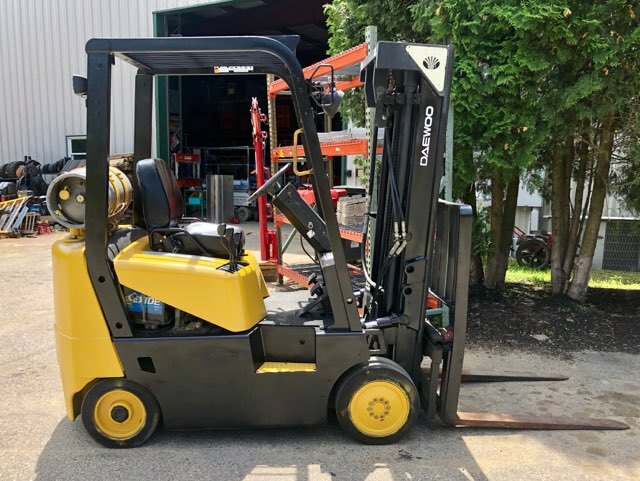 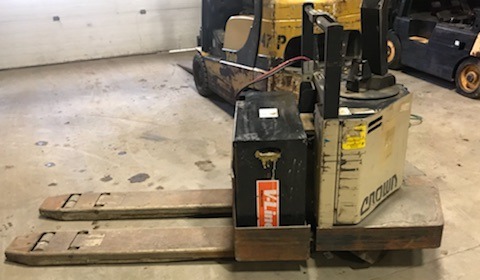 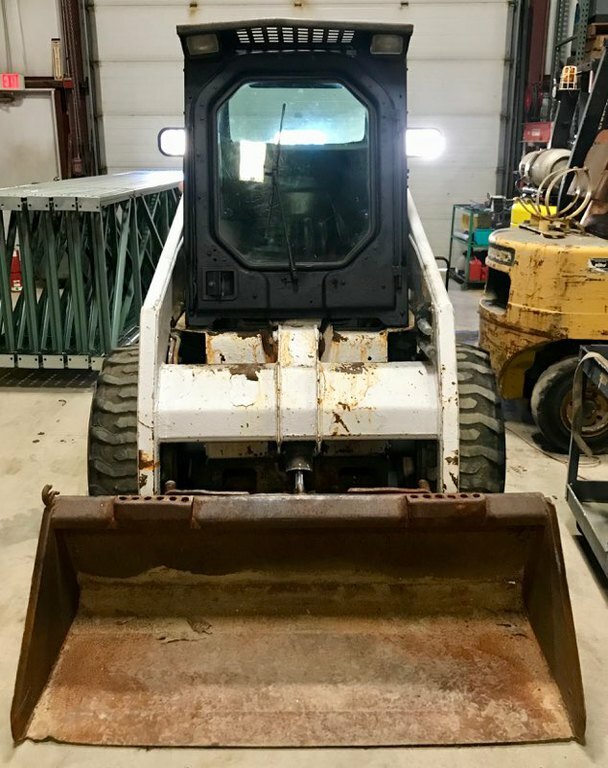 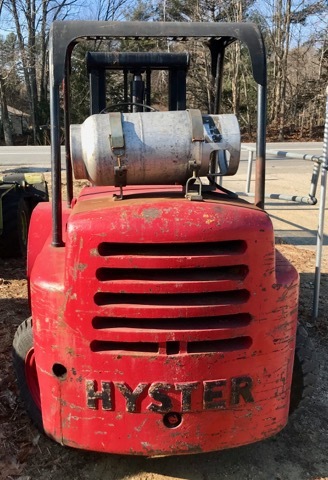 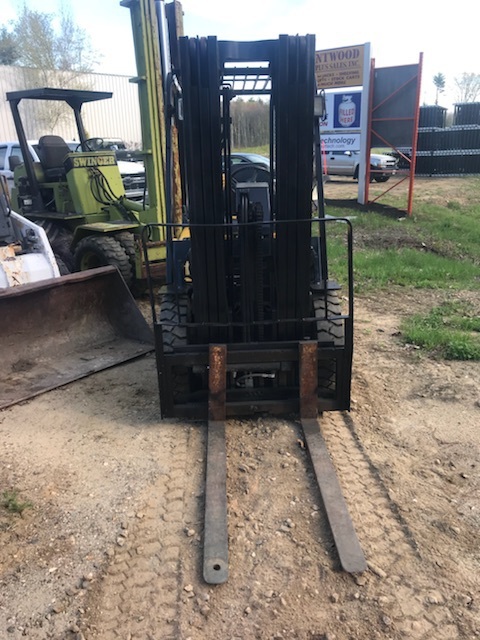 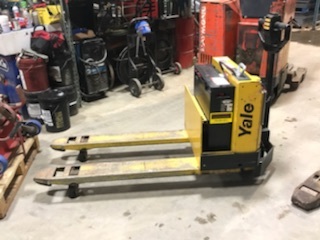 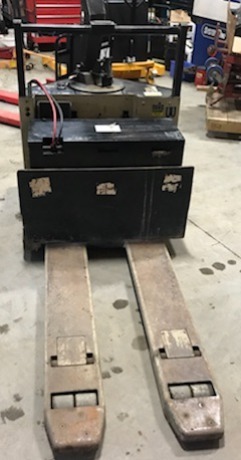 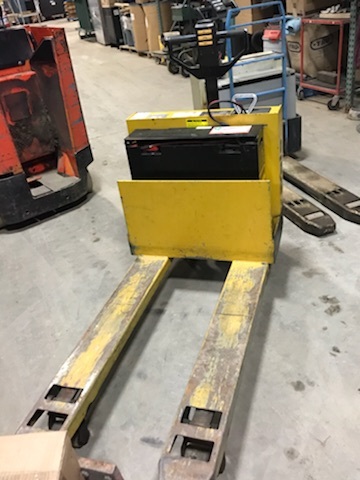 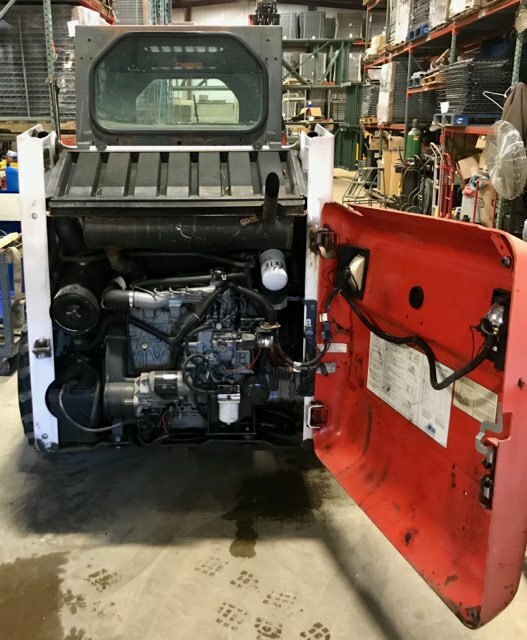 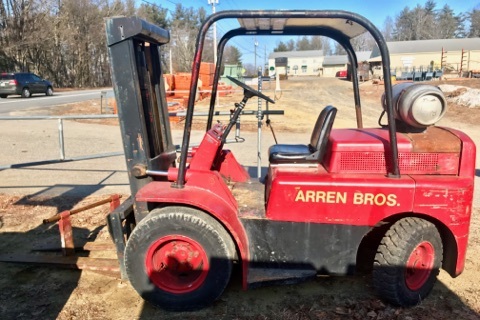 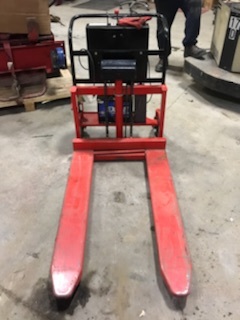 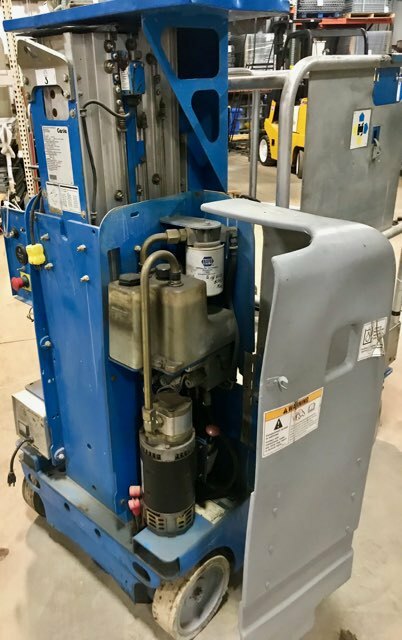 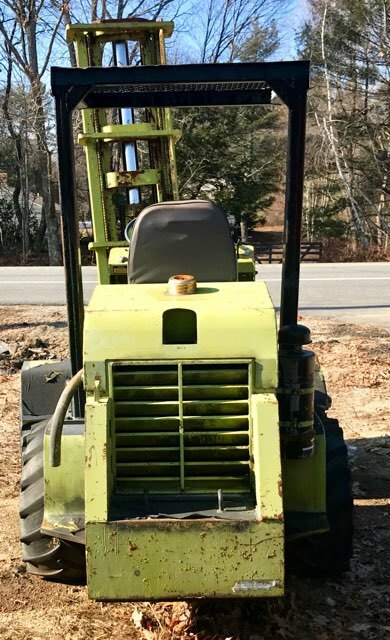 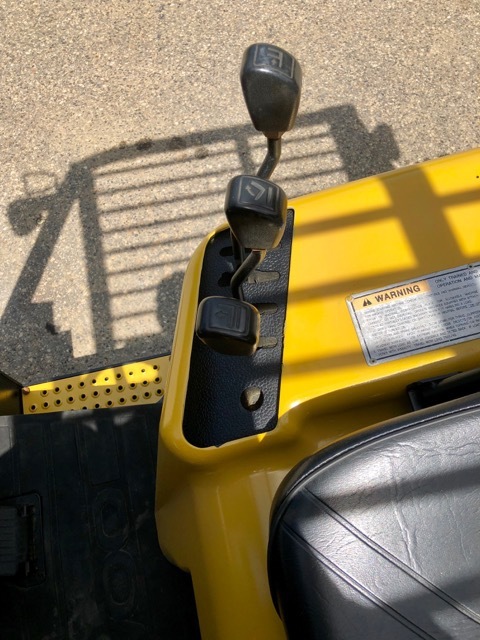 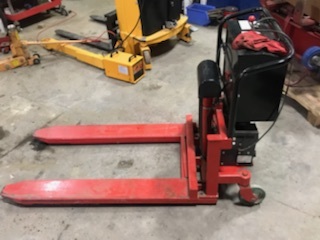 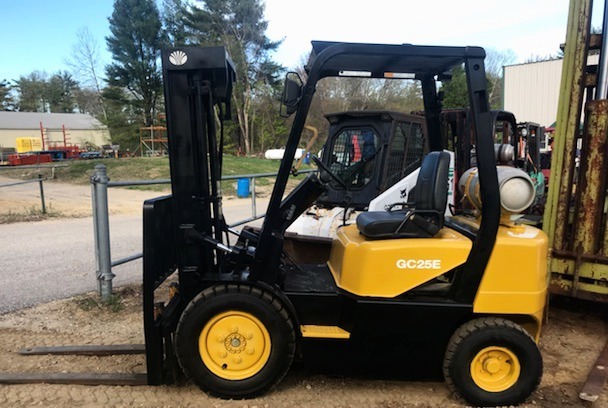 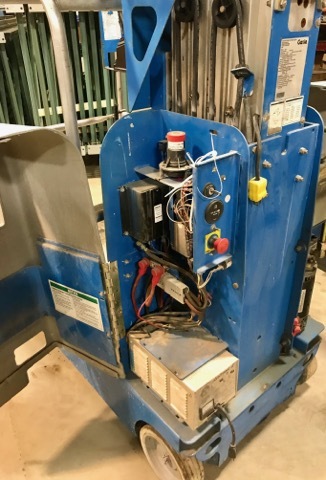 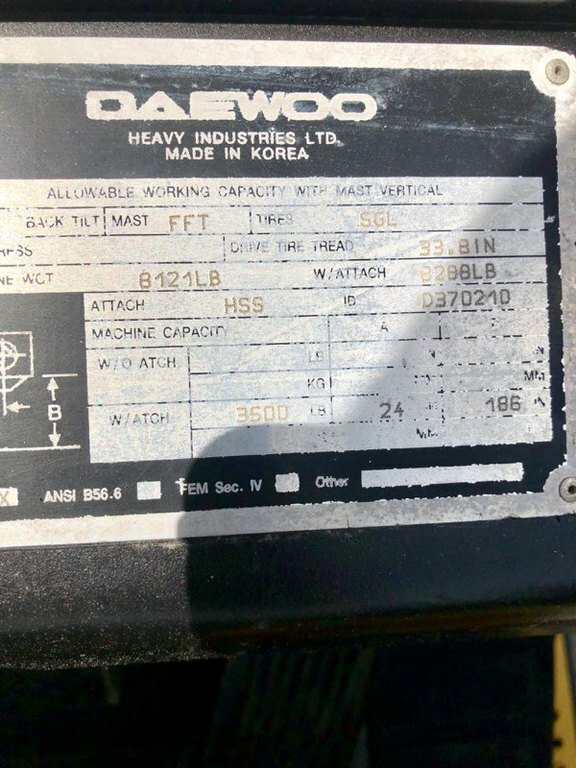 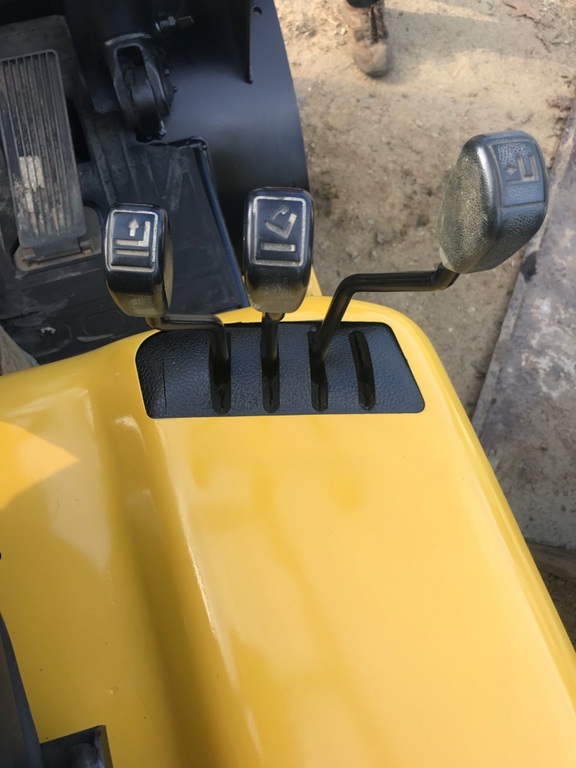 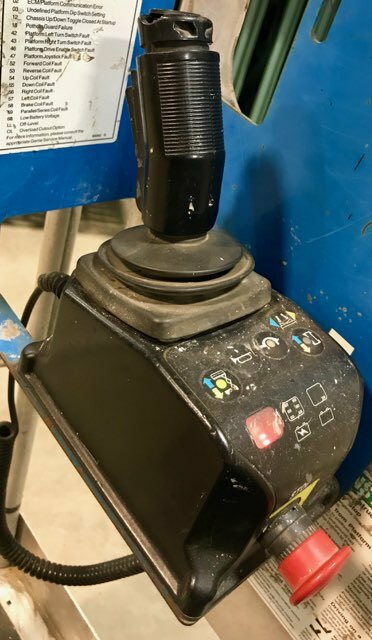 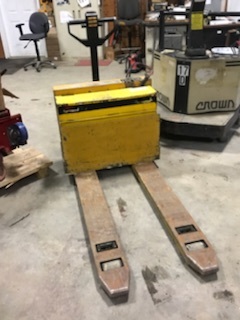 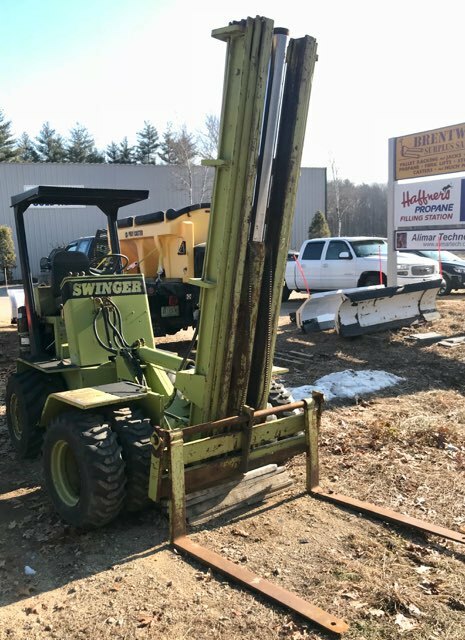 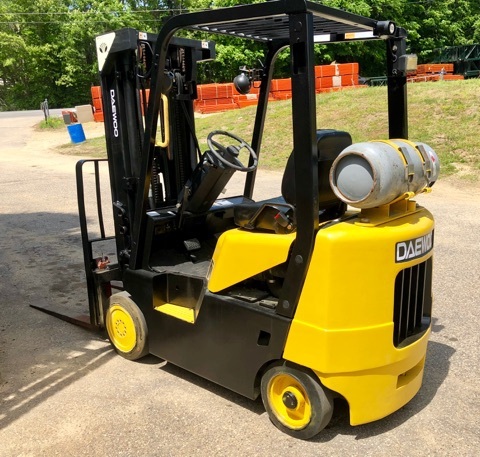 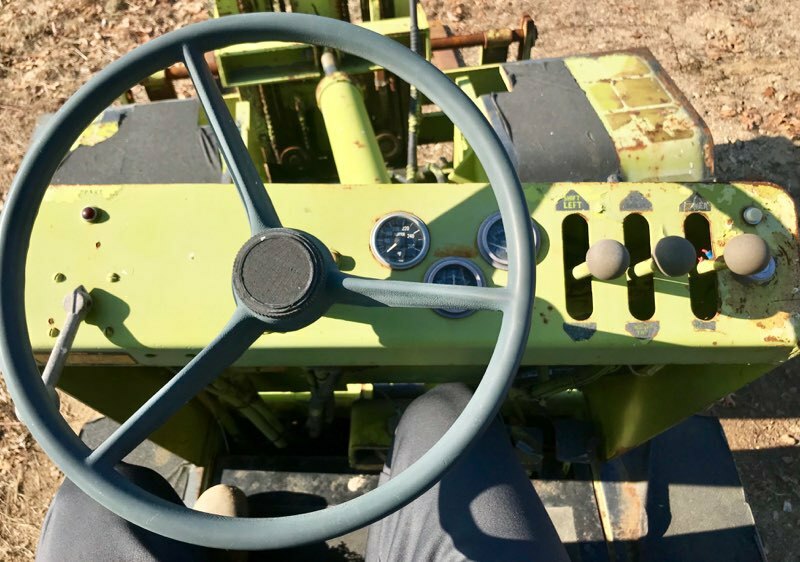 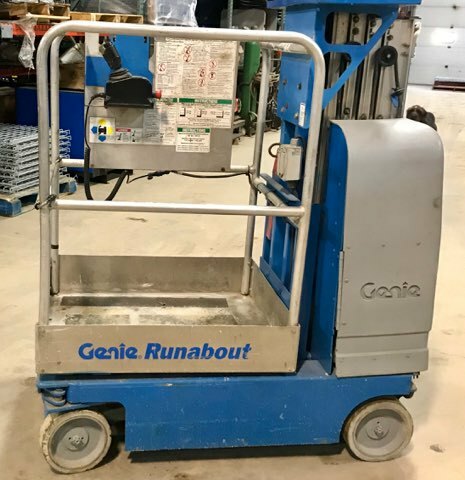 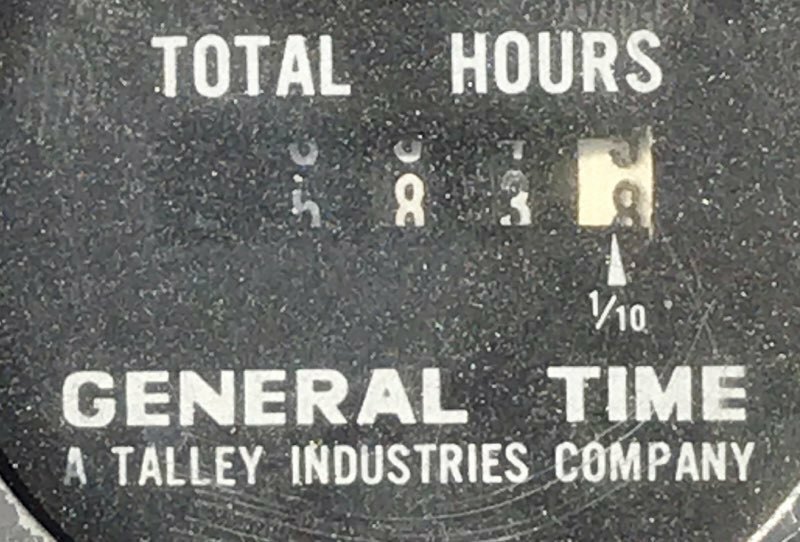 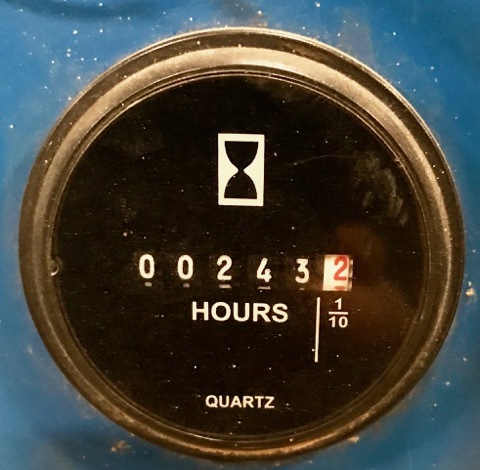 If you are interested in buying or selling material handling equipment, or if you wish to have your equipment serviced, please visit NH Forklift or call Bodo Wallem at 603-765-2595.